Having worked for Palo Alto Software for many years, I have seen—and believe in—the power of software as a tool to help get a job done. 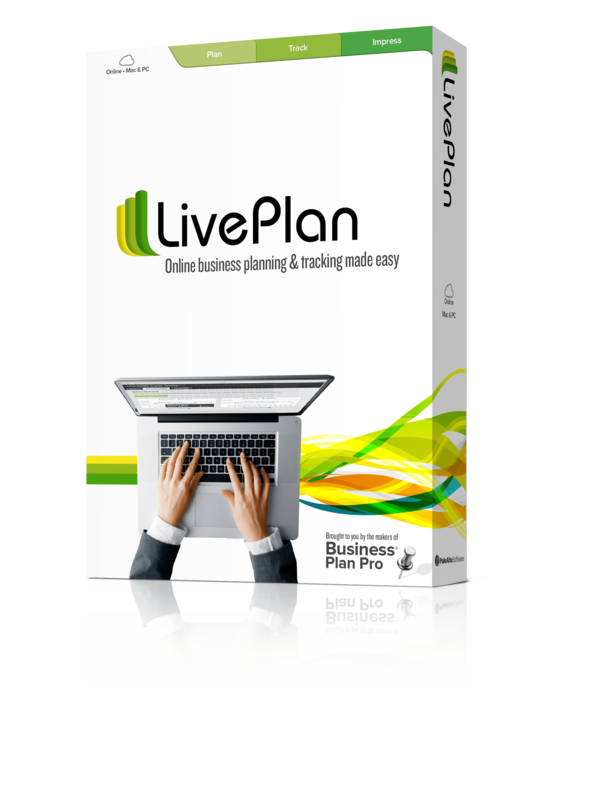 We make a software called LivePlan that helps entrepreneurs plan and track their new businesses, but we also rely on many different softwares to run our own business well. Software helps us track our finances, our marketing efforts, and our customers’ satisfaction. In the past, our customer service team relied on a “thanks” at the end of a phone call or email as a measure of customer satisfaction, and we hoped we had achieved our goal. Now we use a support ticketing tool, which includes a customer feedback survey once a ticket (or customer issue) has been solved. The feedback is intended to be about us, and whether we were successful in responding to the customer’s question. We schedule this feedback survey to be sent within 48 hours of the completion of the ticket. Although metrics are just measurements and they can’t give the specific feedback from customers, they visually help the team get a perspective on our level of success in keeping our customers happy. Everyone on the team is regularly checking to see how they did with the feedback surveys. 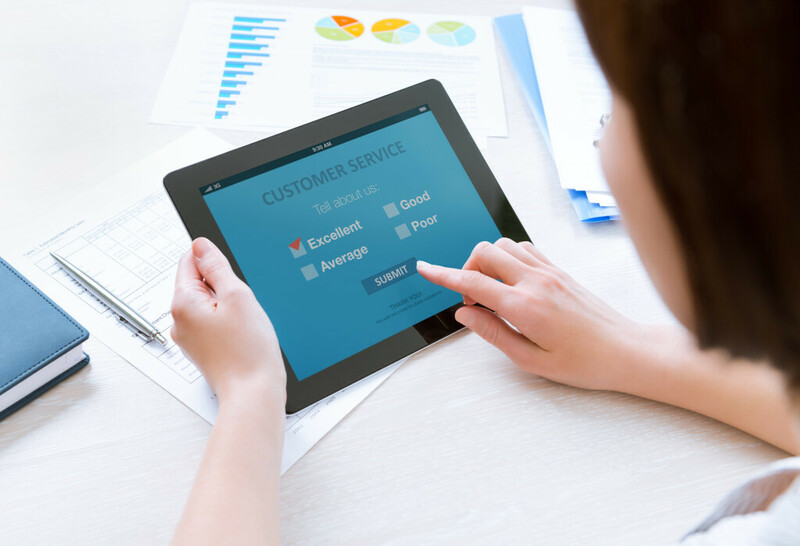 It’s also created a competitive element within the team, to see who can receive the highest number of “good with comment” feedback from their customers. And reading those comments is a real bonus; it is gratifying to be told when you’ve done a good job. Sometimes we miss the mark, and the customer feedback reflects that. These comments may not be easy to read, but they’re extremely valuable. Many times the feedback has helped us find new insight into a particular issue, and also look for new ways to handle the problem. Many of our current processes have evolved based on dealing with an “outside of the box” situation for a customer. And when we can face the challenge and solve the issue to their satisfaction, it makes the subsequent feedback all the better. An important benefit of customer feedback is tracking it with tags, product names, and other descriptions. Our support ticketing system is gathering data on every ticket based on the product, feature, or issue discussed. We as a team can then become the “funnel of feedback” from our customers to our development team, as well as our marketing and web teams, by creating metrics on the most-asked question, most-requested feature, etc. This data can help paint a picture of what’s really most important to our customers, and helps us figure out ways to reduce the need for customers to contact us by revealing the information we neglected to include in our help instructions or website information. We also track our emails from customers, to make sure no one is lost in the shuffle. It’s best to be the “last touch” in communication (even if it’s just to say, “I’m happy that you’re happy”), so we try to ensure that we achieve that by tracking our responses. And when we haven’t heard back from a customer after asking them a question—”What is your serial number?”, for example—our email system tracks the time and sends an automated follow-up email after two days that asks, “I haven’t heard back from you, is everything OK now?” We want to let the customer know that their question—and the resolution to their problem—is important to us. No matter what tool or process you choose, it all comes down to listening to your customers. They’re not just a voice on the other end of the phone or text in an email. For us, they are entrepreneurs who are trying to make their business dream a reality, an endeavor that is both exciting and terrifying for them. Having empathy for your customer’s particular situation goes a long way.